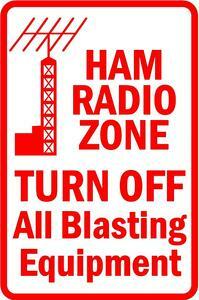 Thank you all for participating in the Tennessee QSO Party. By all accounts we had a great party this year, and look forward to tallying the scores as soon as the logs are all in. A list of logs received and in an acceptable format will be posted here by Wednesday, 4 September. Be sure to check the Logs Received page to confirm your log was received.